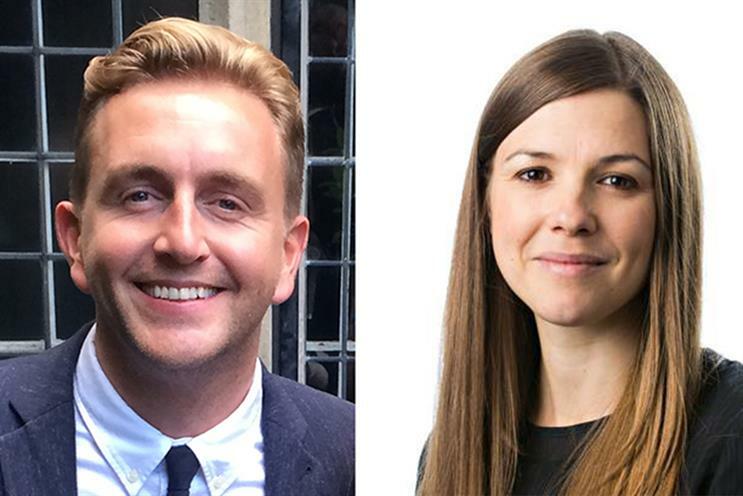 Eva Grimmett, the head of strategy at Starcom, and Rob Hocknell, the strategy director at Mediavest, have been promoted to managing partner of strategy and head of strategy, respectively. Grimmett has also joined the agency’s London Operations Team, a senior team tasked with a "commercial and operational focus across the business". Grimmett reports Pippa Glucklich, co-chief executive at Starcom Mediavest Group. Hocknell reports to Steve Parker, also co-chief executive. Mu Ali, the former head of business development and marketing at MediaSense, has been named business development director for the UK. Glucklich and Parker said: "We would like to congratulate Eva and Rob – their promotions are richly deserved. They both possess expert strategic acumen and will be valuable members of our senior team." "Additionally, we’re delighted that Mu Ali has joined the new business team – his experience and insight will allow us to build on the success we enjoyed last year."